Do you live in Clearwater or the Tampa Bay Area? Have you ever had a problem with mold? Then Mold Zero is the company you have been looking for. All of our clients that we work with have one thing in common - they are providing a service or a product that is designed to help people, and Mold Zero are no exception. Using a patented dry fog technology they attack and eradicate mold spores wherever they have settled in in your living or work space, and once that has been removed they perform a second process that out a microbiological barrier in place that prevents any further mold growth in that area. They are based in Clearwater but service the whole Tampa Bay area, and sometimes even further afield. Before the development of technologies like the one in use by Mold Zero home and business owners would have to resort to demolition mold removal, and this can be a lot more invasive and expensive, and can, in some cases not prove as effective as its practitioners would have you believe, because it can miss areas that the dry fog would penetrate and handle. In Florida we have very high humidity as it is, so having faulty AC is enough to provide an opening for mold to settle in and start growing. Add in flooding and you increase the likelihood even further. Structural changes brought about by renovation, or even with newer construction the changes in building regulations, can be enough to affect the humidity levels inside a building and give mold the perfect climate in which to grow. 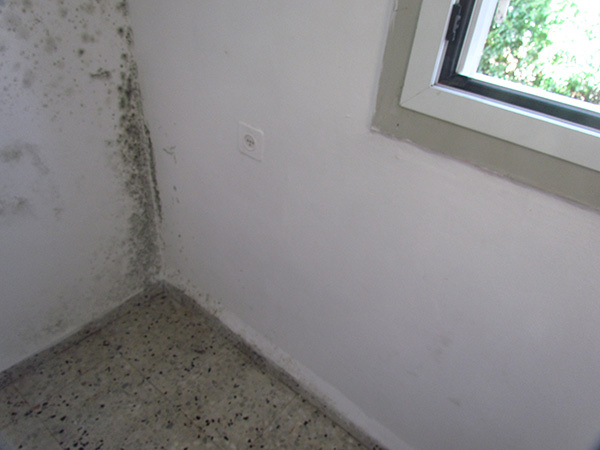 Your structure is not the only thing under threat when you have mold. Depending on your sensitivity you can fall prey to the allergies mold causes, suffering because of various mycotoxins and bacteria associated with the mold's growth. Asthma, fibromyalgia, brain fog, rashes, neurological problems - the list goes on. Removing the mold isn't easy, and the EPA has a lot of warnings about what to do and not do, and what equipment you should use. In most cases, except for very minimal amounts of mold, you are going to be better sending for a professional like Mold Zero. Please click here check them out.